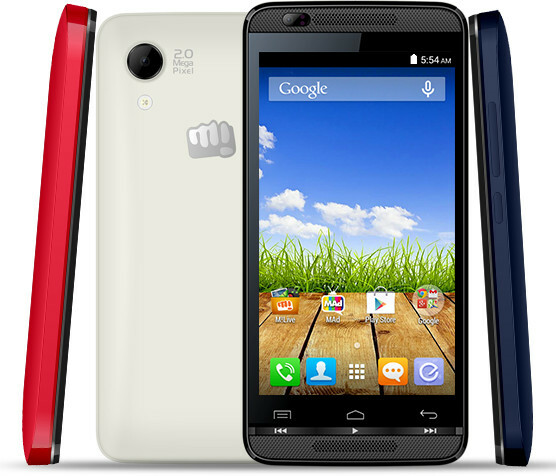 Micromax Bolt AD3520 is the latest Android 4.4 KitKat Smartphone available to purchase in India for Rs. 3,490 via eBay store. The device comes with dual front-facing speakers just similar to that of Bolt AD4500 which was launched earlier in November 2014. 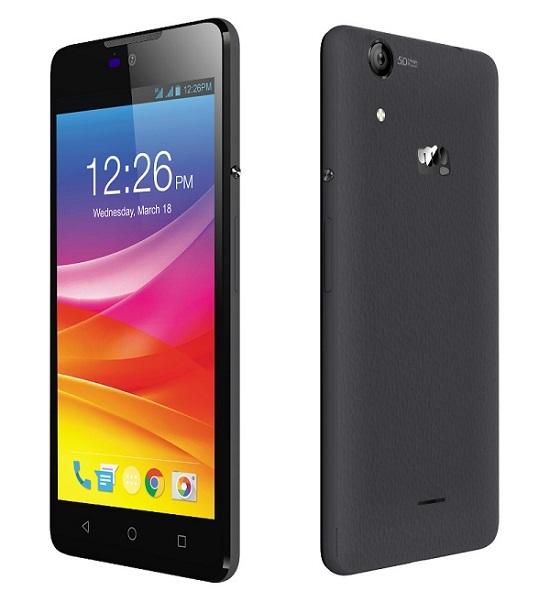 Recently Micromax launched YU Yureka Smartphone in India for Rs. 8,999. 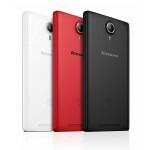 The device first flash sale is on 13 January and will only available on Amazon.in. The Micromax Bolt AD3520 has dual SIM support and packs with 4.5-inch IPS display with 854 x 480 pixels resolutions. It runs on Android 4.4 KitKat OS and is powered with Dual-core MediaTek MT6471 processor clocking at 1.3GHz. 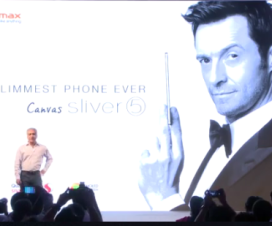 There is 2MP rear camera with LED Flash and also includes VGA front facing camera. The Micromax Bolt AD3520 has 1500mAh battery support and includes connectivity options like 2G (EDGE), WiFi 802.11 b/g/n, Bluetooth 4.0 and aGPS. The budget Smartphone comes pre-loaded with True Caller,Zapr ,Reverie, Reverie phonebook , Hike, Opera, Clean master, Dr. Safety and games such as Egg master, Fruit blast puzzle, Panda run and more. The Micromax Bolt AD3520 Android Smartphone comes in Electric Grey, Raging Red and Pristine White colors and has price tag of Rs. 3,490 on eBay online retailer store.